Artificial flavor. 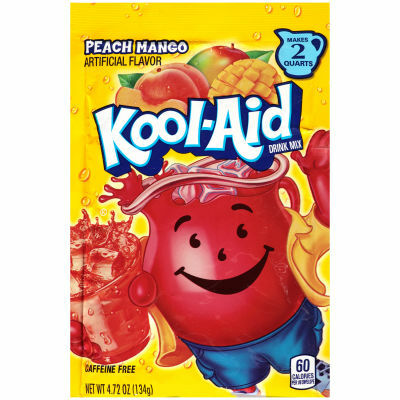 Recipe: Kool Aid Fizzy Punch. Serving size 1/8 envelope (17g) (makes 8 fl oz).